Our keen customers were queueing at the door for our 17th October 2018 Banknote Auction. There was plenty to choose from with over 120 lots on offer. 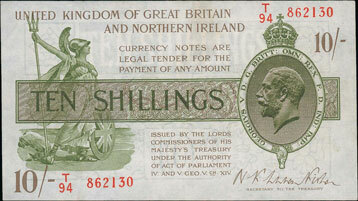 This Warren-Fisher third issue 1927 10 shillings, graded as good very fine realised £192. This lovely Harvey 1922 £5, graded as good very fine sold for £420. 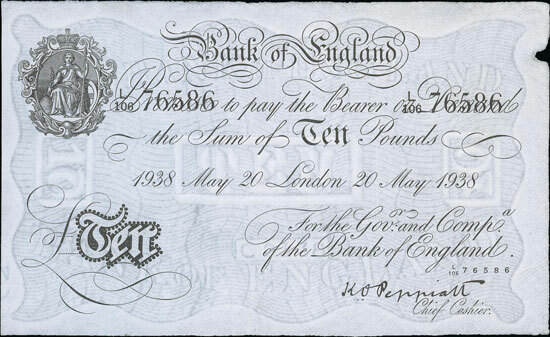 And this Peppiatt 1938 £10, graded as extremely fine achieved £312. 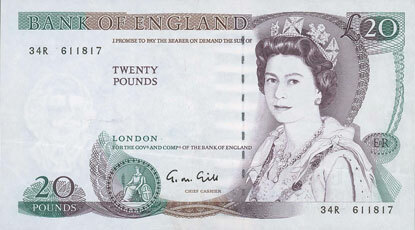 This interesting Gill 1988 £20 error banknote, which was missing the St. George and Dragon images and it’s under print on the front of the note and missing the Romeo and Juliet image and it’s under print on the back of the note, realised £204. 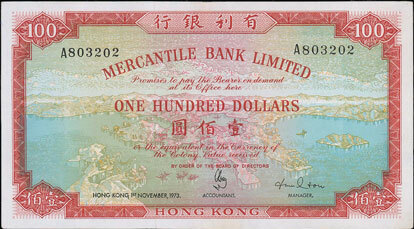 In the world banknotes section highlights included this Hong Kong Mercantile Bank Ltd 1973 100 dollars which sold for £192. 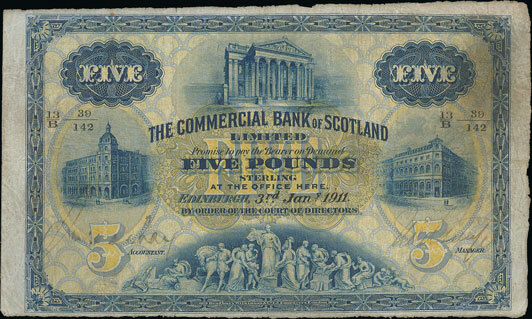 And this Scottish Commercial Bank of Scotland 1911 £5 achieved £264. 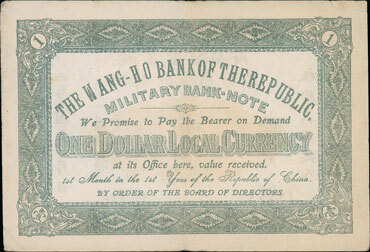 But the highlight of the section has to be this highly rare Chinese Wang-ho Bank of the Republic Military Bank-Note 1912 one dollar which realised a whopping £2,400! 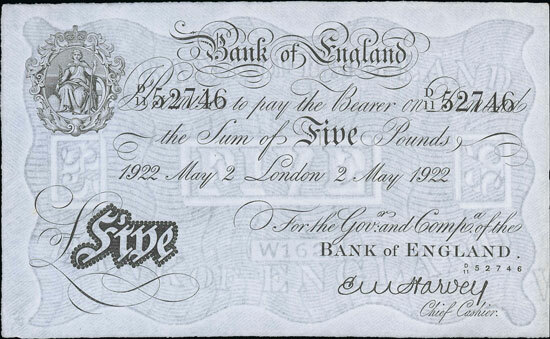 Our next banknote auction will be held on Wednesday 12th December 2018. Look out for the full catalogue for this sale, which will appear on our website in the next few weeks. Also keep an eye on our Twitter and Facebook pages which will include updates of our latest auction news.